any size up to 8' wide! 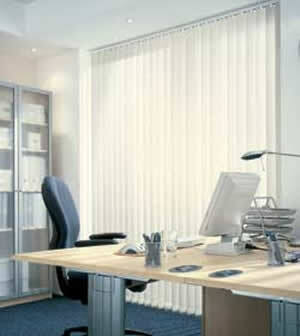 Gainsborough Blinds are specialists in commercial and retail blinds, both supplying and fitting. We have been selected to supply many local schools and businesses. We fit fire retardant blinds in full compliance with health and safety regulations. We also supply blackout and reflective fabrics for use with overhead and LCD projectors, computer rooms and cinema rooms. Gainsborough Blinds offer extremely competitive prices. We have public and product indemnity insurance. Call, e-mail or visit our showroom in Market Street, Gainsborough for more details.